I was born into a large extended family in Durban, South Africa, surrounded by nature and beaches. It was a great place to grow up as a kid. Witnessing the democratisation of the country under Mandela was incredible and shaped my character, friendships and societal beliefs. It gave me great hope in humanity, which is one of the many lasting legacies of Mandela. I would imagine that this picture for someone not familiar with South Africa's demographics would be interesting. It was 1991 and the first year where non-white children were being allowed to attend 'white schools' in South Africa. It had been a year after Nelson Mandela's release and the transition of power from the white apartheid government to the ANC was well under way. Even as a 5 year-old I knew the significance of these times. My Dad would follow the news incessantly and all discussions at the time related to politics. What I didn't realise at that time though, was that we were actually the first kids of the new rainbow nation. My teachers treated me well and I met some of my best and most important friends in that year. Given the levels of racial segregation that existed at that time it must have been equally scary on both sides. But it was the first real integration and it shaped me for the better in every way. 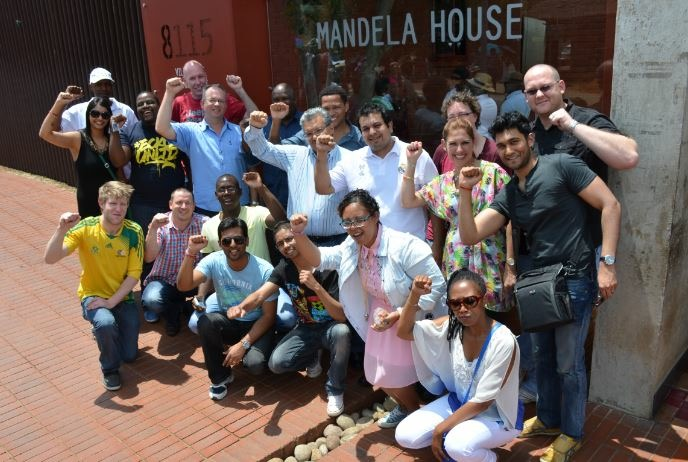 Fast forward twenty years, I’m at Mandela's house in Soweto (South Western Township) with former colleagues. I love this picture of my then team on the only Street in the world where two Nobel laureates lived (Vilakazi Street). Black economic empowerment in my view has helped in some way in transforming the representation of many South African companies. However, there are still significant issues with economic equality largely as a result of corruption in education and governance. This photo was taken from a Facebook post at the time of the Fees Must Fall movement at the University of Cape Town. South Africa's youth unemployment remains one of the highest percentages globally at over 50%. For most accessing an education that could give rise to real opportunity still remains as far away as it ever was. 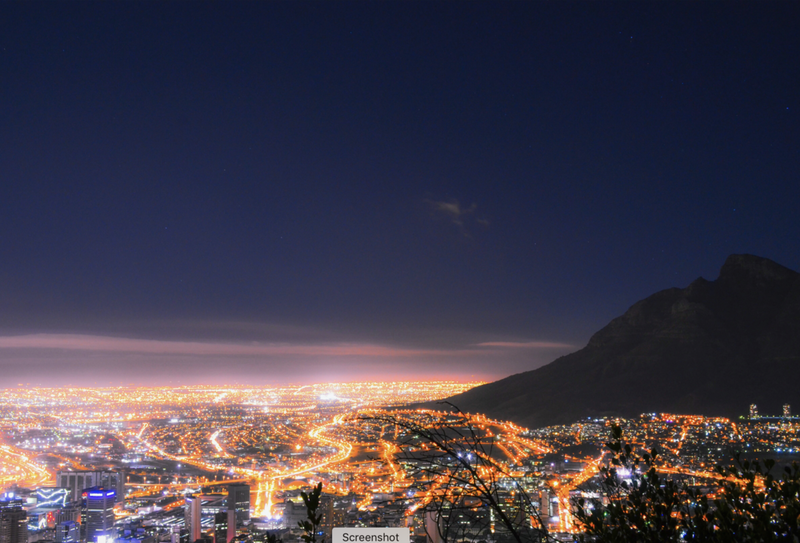 This is a photo overlooking Cape Town and Table Mountain from Lions Head. South Africa with all of its beauty and resources still struggles with significant inequality, making it a truly complex country. It has unbounded potential and unrealised opportunity, and some of the most beautiful, spirited people. My heart will always be there and I will always hope for the best for my country and its people. A life lived with minimum judgement and maximum empathy is your best chance of happiness. Identity is something to be proud of but it should also never limit you.